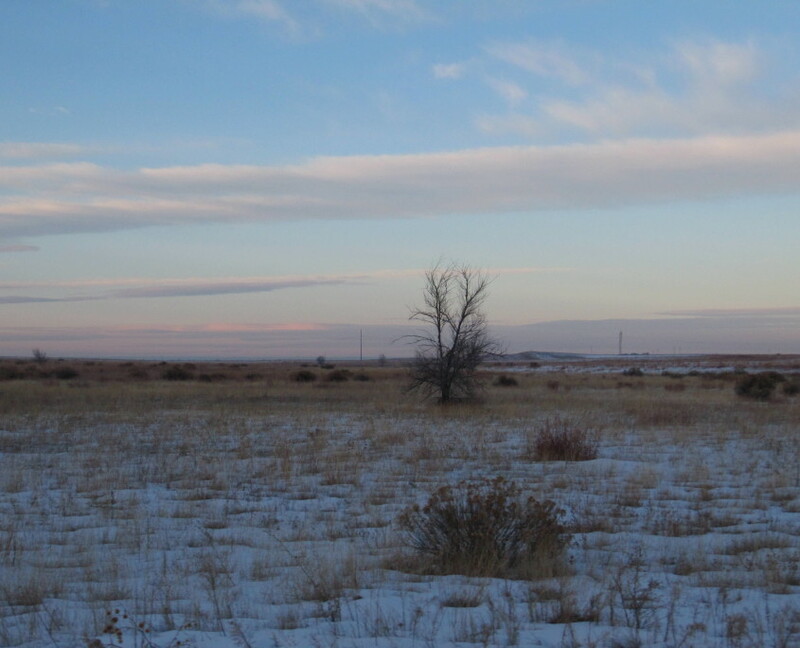 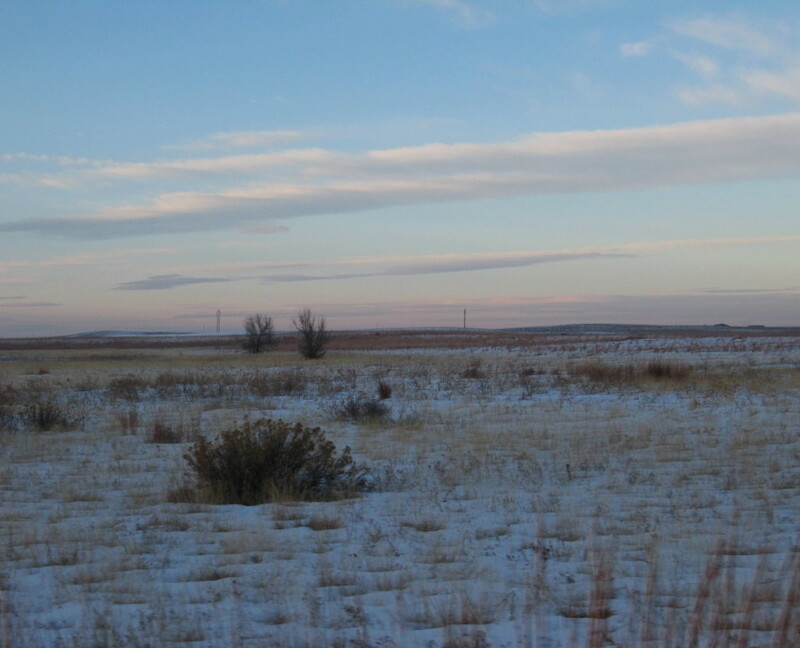 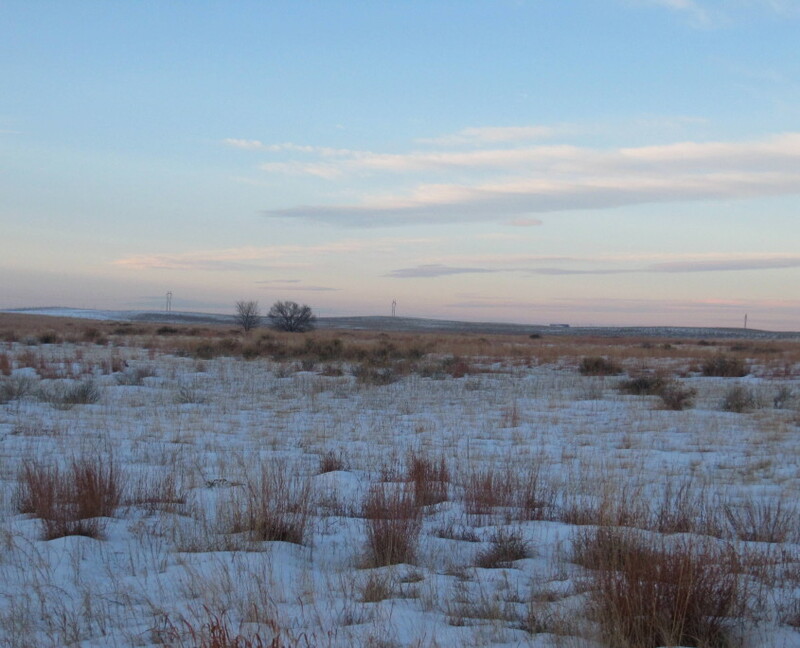 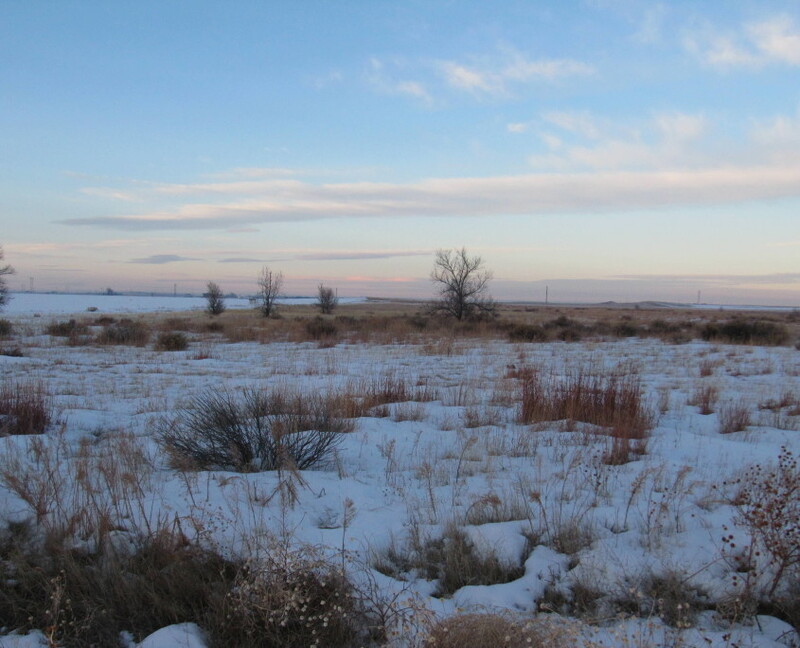 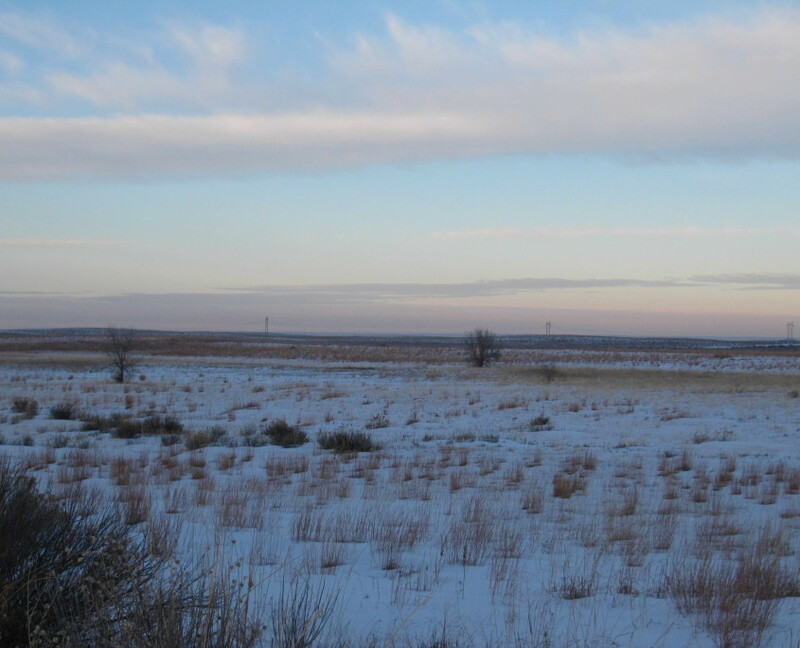 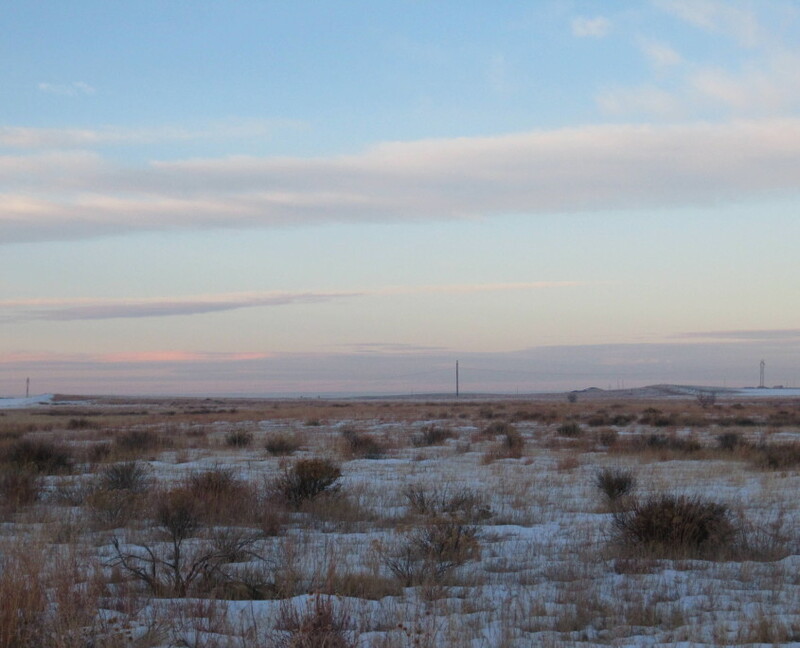 Description: Wiggins, CO +/- 320 Acres Vacant CRP Land. 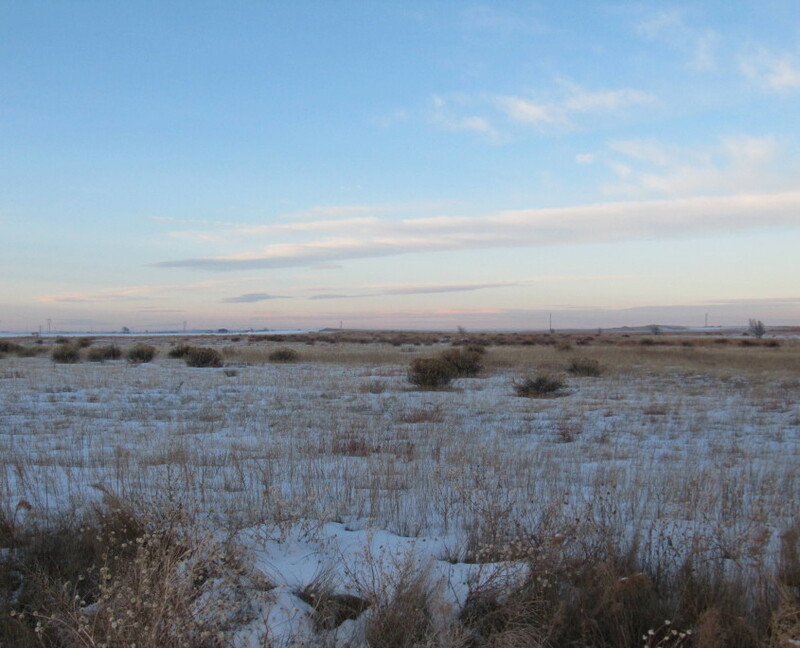 This property would make an excellent site for a small development given its location. 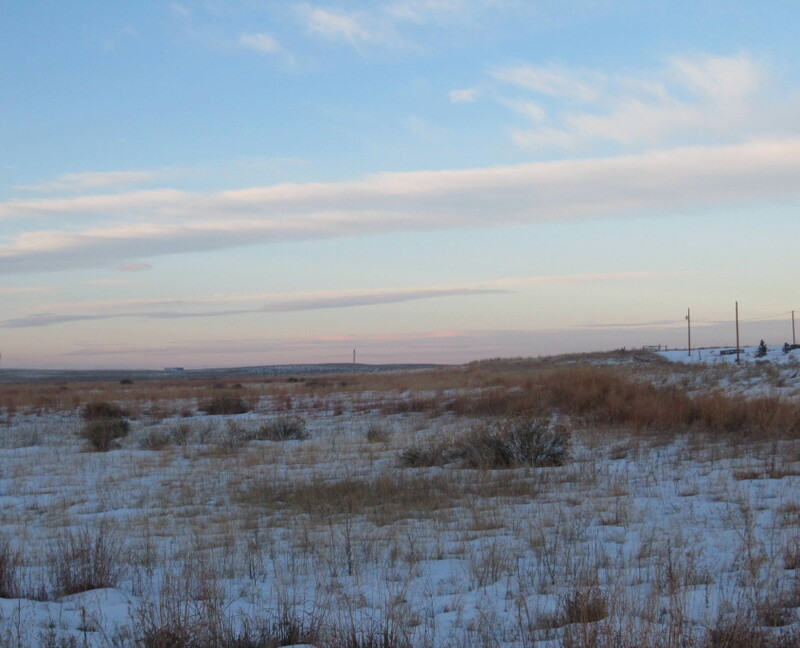 It would also make a great parcel to add to your land portfolio. 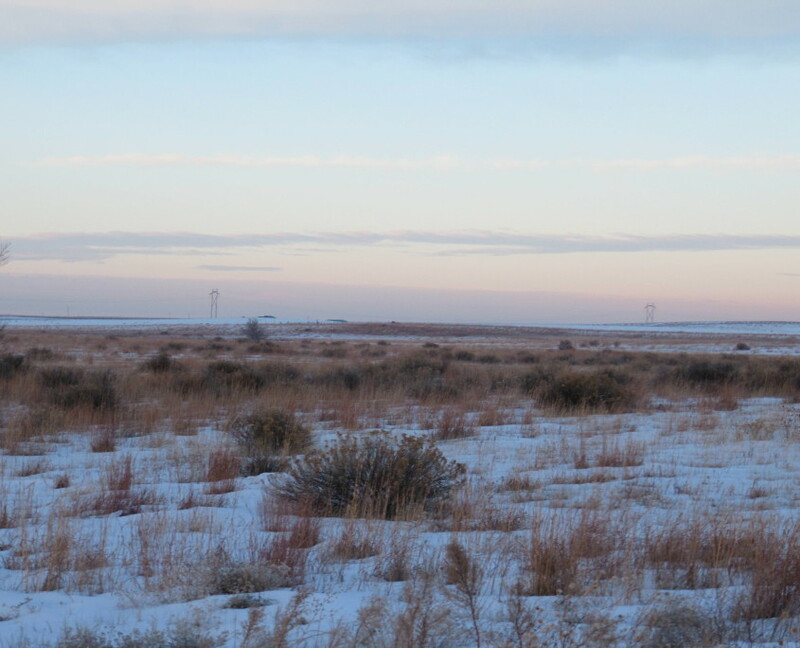 Currently has 298.2 acres enrolled in the CRP program through 2021 with an annual payment of $9,644.